Architecture is one of the most competitive industries today. Clients now have a vast variety of choices, making architects face tough competition. Architectural firms need to present their designs in the best possible manner to win a project. They also need to constantly innovate their designs in order to be recognized and highlighted. To motivate and inspire their clients, architects need to present physical models that best communicate the idea by showcasing the depth, dimensions and textures of a potential project. To meet such requirements, using 3D models and generating 3D information have become a standard among leading architects today. 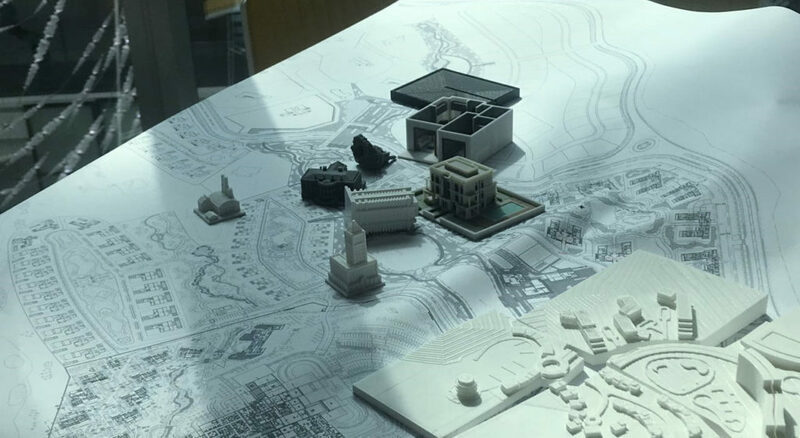 3D printing in architecture has made it possible to develop an easy workflow that takes 3D information and convert it into physical models. In the past, models were made by traditional methods using foam, acrylics and cardboard, which is much more labor-intensive for model-makers. The rise of 3D printing helped streamline the process. Once the 3D file is ready, you can get the 3D print of your design concept overnight. Cost Savings: Traditional model-making is tedious and labor-intensive, resulting in the need for high investments for a single model. On the other hand, 3D printing reduces model-making costs to more than 50% due to the automated process and low wastage of material. Short Lead Times: Handmade models take weeks and at times months to develop. With 3D printing, model-making becomes simply an overnight job. Quality of Detail: 3D printing provides cutting-edge precision and accuracy. Standard qualities start from 100 microns and go up to 26 microns of details. 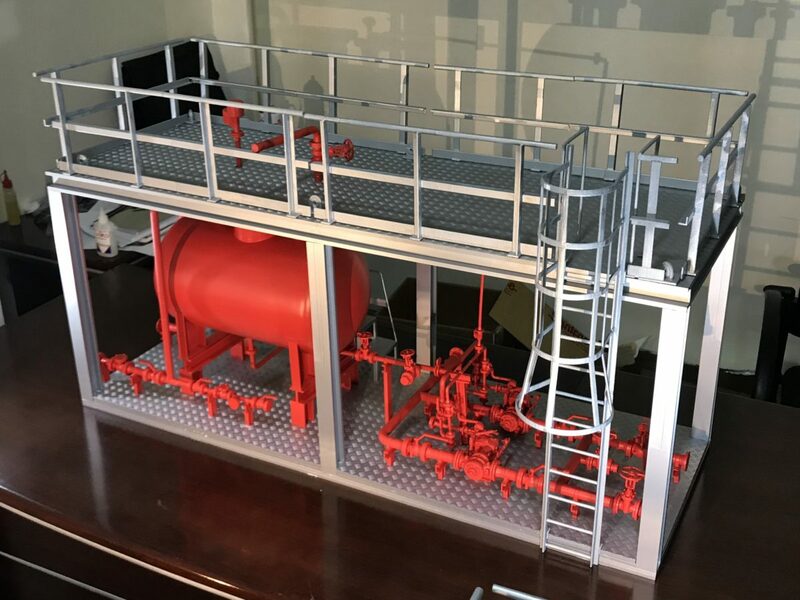 Better Communication: Printed 3D design is a way to present your projects to your clients in an interactive and engaging way. Clients can visualize your designs better and understand your concept design immediately. Seeing is believing! 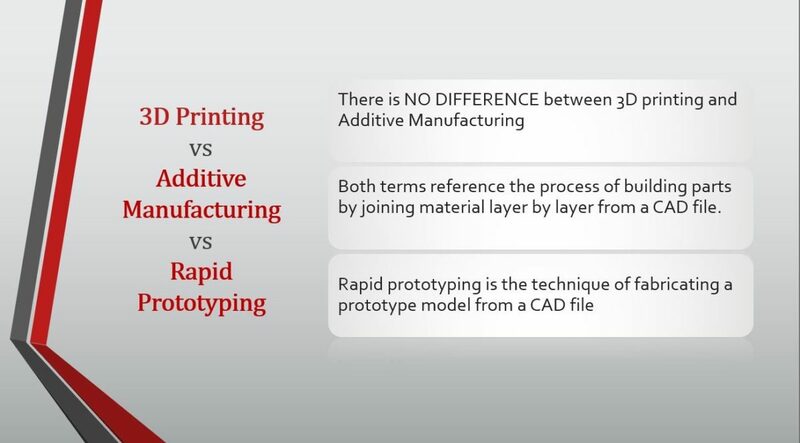 Design Freedom: The beauty of 3D printing is that complexity is not a limit in additive manufacturing. Any design that is imaginable is physically possible. This gives full freedom to architects and artists to design without considering manufacturing limitations. Scalability: No project is too small or too big for the technology. You can create models that will fit all your needs, from cityscapes and commercial buildings to home interiors exteriors and landscape. Easy Iterations: Easily re-edit, reuse and reprint the models. Easy Multiple Copies: Once the design file is ready, we can make as many copies as required. Just like how hand drawings evolved to digital prints, handmade models have evolved into 3D printed models and transformed the world of design and architecture for good. 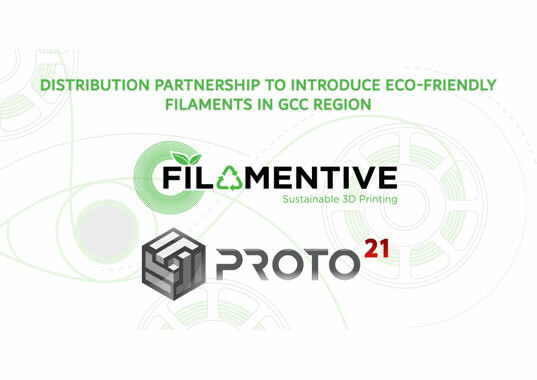 To know more ways 3D printing is transforming the world today, discover our 3D printing services.